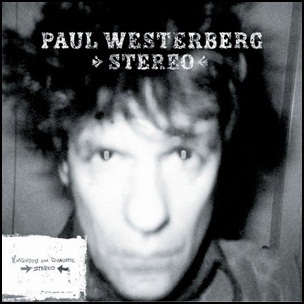 On April 23, 2002, “Vagrant” label released “Stereo”, the fourth Paul Westerberg album. It was recorded 2001 – 2002, at Westerberg’s basement, and was produced by Paul Westerberg. All tracks by Paul Westerberg, except where noted. 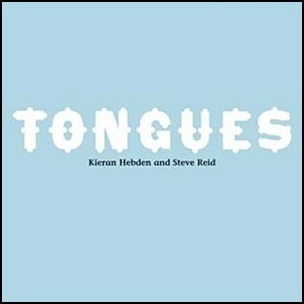 On March 19, 2007, “Domino” label released “Tongues”, album by Kieran Hebden and Steve Reid. It was recorded in February 2006, and was produced by Kieran Hebden. All tracks by Kieran Hebden and Steve Reid, except where noted. On March 19, 1962, “Columbia” label released the self-titled, debut Bob Dylan album. 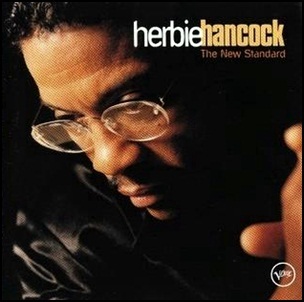 It was recorded November 20 – 22, at “Columbia Studio A” in New York City, and was produced by John H. Hammond. 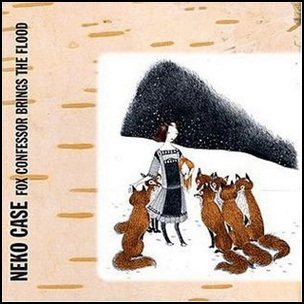 On March 7, 2006, “ANTI Records” label released “Fox Confessor Brings the Flood”, the fourth Neko Case studio album. It was recorded in 2005, at “Wavelab Studios” in Tucson, and was produced by Neko Case and Darryl Neudorf. All tracks by Neko Case, except where noted. 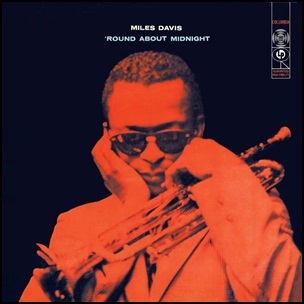 On March 4, 1957, “Columbia” label released “’Round About Midnight”, the 28th Miles Davis album. It was recorded October 26, 1955, June 5 – September 10, 1956, at “Columbia Studios” in New York City, and was produced by George Avakian. 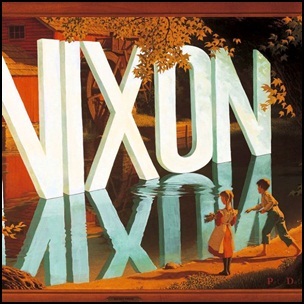 On February 8, 2000, “Merge” label released “Nixon”, the fifth Lambchop studio album. It was recorded in 1999, and was produced by Mark Nevers and Kurt Wagner. All tracks by Kurt Wagner, except where noted.